A Tallahassee company has recently opened its doors as Florida’s first medical marijuana dispensary. Truelieve, the distributor that won the race against six medical cannabis licensees to open the first retail location, welcomed customers to its strip mall location off Capital Circle SE. 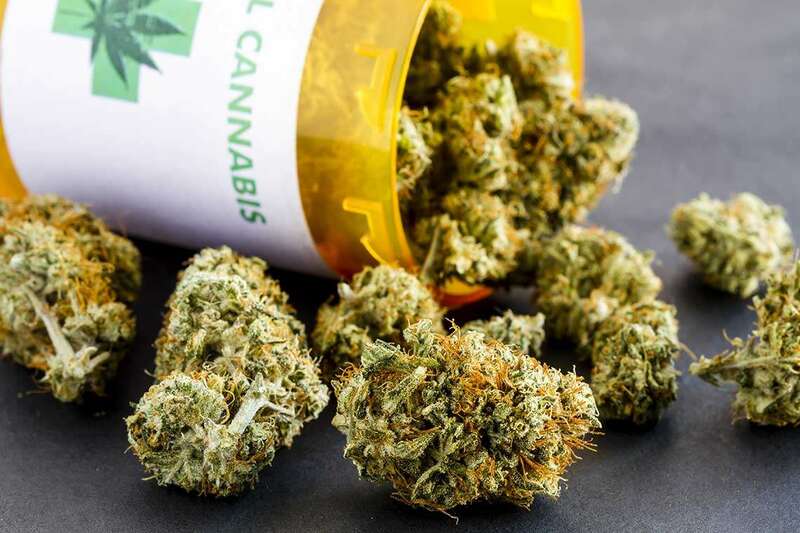 The dispensary will be processing its cannabis plants into an oil that patients can take orally and also be put into gel capsules, poured over food, or inhaled through an electronic cigarette. They will also provide the product through syringes and tinctures. For those wondering how this relates to November’s Amendment 2 referendum, the answer: This dispensary opens under a limited law that was passed in 2014 and isn’t overtly related to the referendum that voters could pass this fall. Truelieve’s product will be low in THC, the chemical believed to get users high, and instead will be higher in CBD, the chemical associated with medical benefits, in accordance to a law that passed in 2014. Patients must be registered with the Health Department before becoming a customer of Truelieve, according to the Orlando Sentinel, and will only be available to people with certain debilitating conditions that have received the green light from a trained state-certified physician. While Truelieve will service thousands of residents, the passage of Amendment 2 will widely legalize medical marijuana and help patients with other illnesses not currently approved in the 2014 law to receive this treatment. Under Amendment 2, people suffering from cancer, epilepsy, glaucoma, HIV/AIDS, post-traumatic disorder, amyotrophic lateral sclerosis, Crohn’s disease, Parkinson’s disease, multiple sclerosis, or similar conditions would have access to a marijuana card. Amendment 2 also clarifies a caregiver’s responsibilities, so that marijuana does not end up in the hands of minors. It also limits the number of patients doctors are allowed to treat, allowing the Department of Health to have tighter control of distribution. While Truelieve kicks off its medical marijuana operations, patients suffering from the aforementioned illnesses must still await Amendment 2’s fate at the voting booths. A #YesOn2 would prove beneficial for thousands of Floridians suffering from such ailments that do not have access to the product currently, and boost Florida’s economy. John Morgan continues to be the central proponent of the United For Care, which leads the Amendment 2 campaign. John, along with the organization’s members, believe that greater distribution of medical marijuana will help thousands suffering from debilitating medical conditions to find relief.